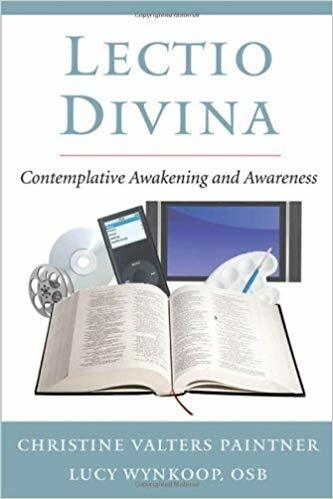 Lectio Divina: Contemplative Awakening and Awareness offers a unique prayer resource that provides a thorough grounding in the different moments of the lectio experience: listening, reading, savoring, responding, and then contemplating God s Word. It will act as a guide for those who have a desire to pray more deeply into this ancient practice and invites readers into a spirituality that encompasses a way of being with God and the whole of life. Lectio Divina, grounded in Benedictine tradition, provides an accessible approach to praying with scripture as well as several concrete and creative ways of praying lectio with different texts such as poetry, icons, and movies. The book also explores ways of bringing lectio into scripture study and integrating lectio into busy lives. It concludes by offering the reader an exploration of the transformational value of lectio divina and a way of using lectio to pray with life experience. Lectio Divina: A Way of Being with God and Life is above all a practical book. It is rooted in the authors’ own practice and the experience of those for whom they provide spiritual direction. It gives practical advice for readers who wish to deepen their life with God on the basis prayerful reading of the Bible or the other ways in which God’s word reaches us. Those who listen with their hearts to these authors’ words will be deepened in their spiritual practice.” –Fr. Hugh Feiss, OSB, Monastery of the Ascension.